Students will receive training in all phases of the auto body trade. This program focuses on panel installation, welding, straightening, aligning, refinishing, and frame straightening. 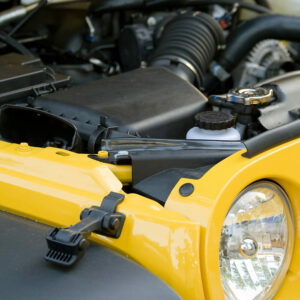 Emphasis is placed on new tools, techniques and processes in the field of auto refinishing. Instruction on estimating techniques is also provided. 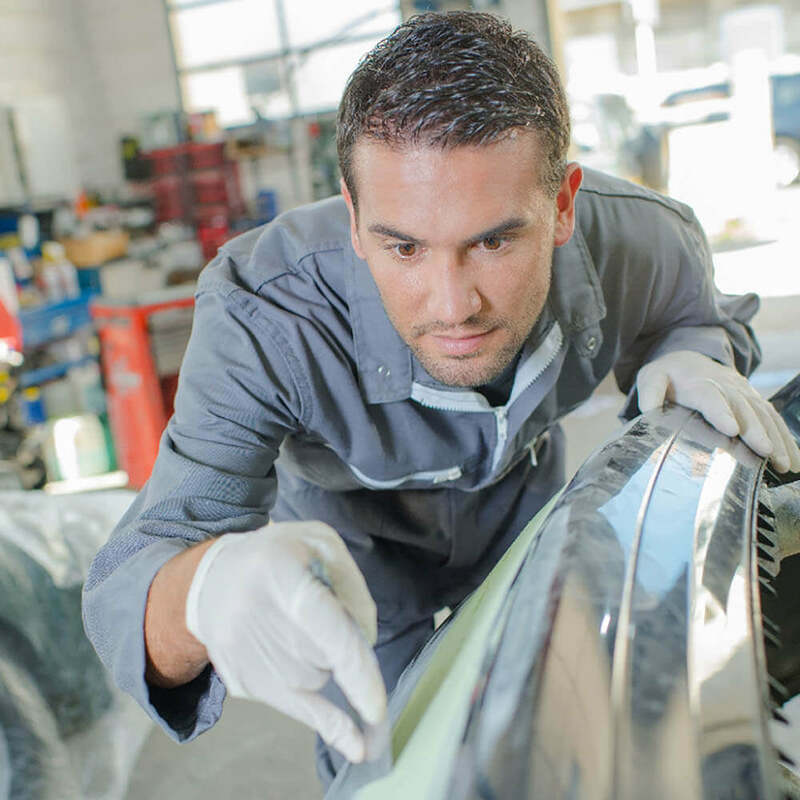 The Auto Collision Repair and Refinishing Technology program allows students the opportunity to learn and supply skills involving non-structural analysis and damage repair. 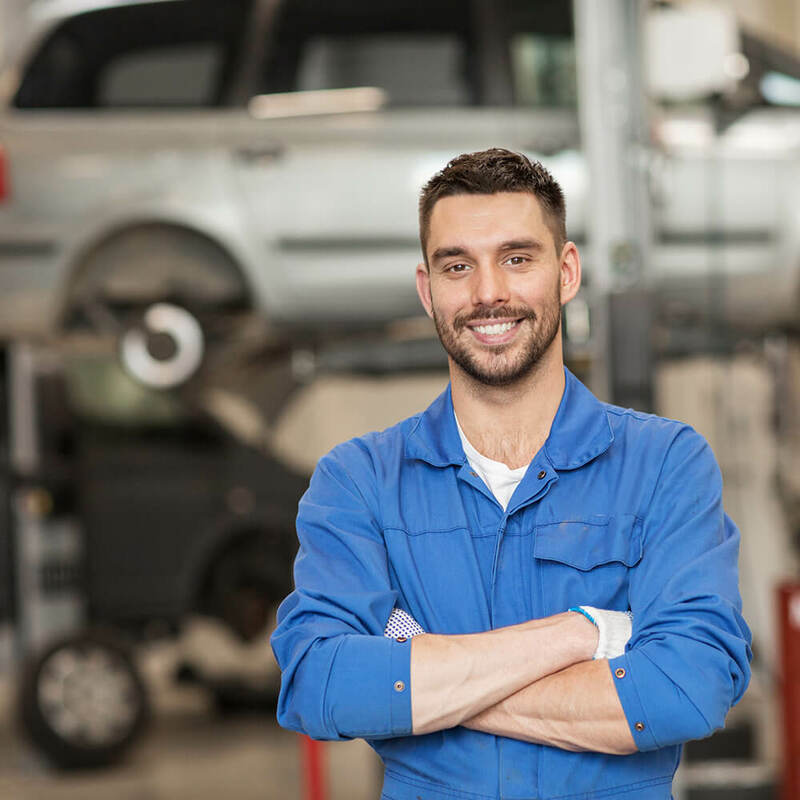 Successful graduates of this program may be eligible to take the industry recognized certification test sponsored by the National Institute for Automotive Service Excellence (ASE). Students will receive training in all phases of the auto body trade. This program focuses on panel installation, welding, straightening, aligning, refinishing, and frame straightening. Emphasis is placed on new tools, techniques and processes in the field of auto refinishing. Instruction on estimating techniques is also provided. 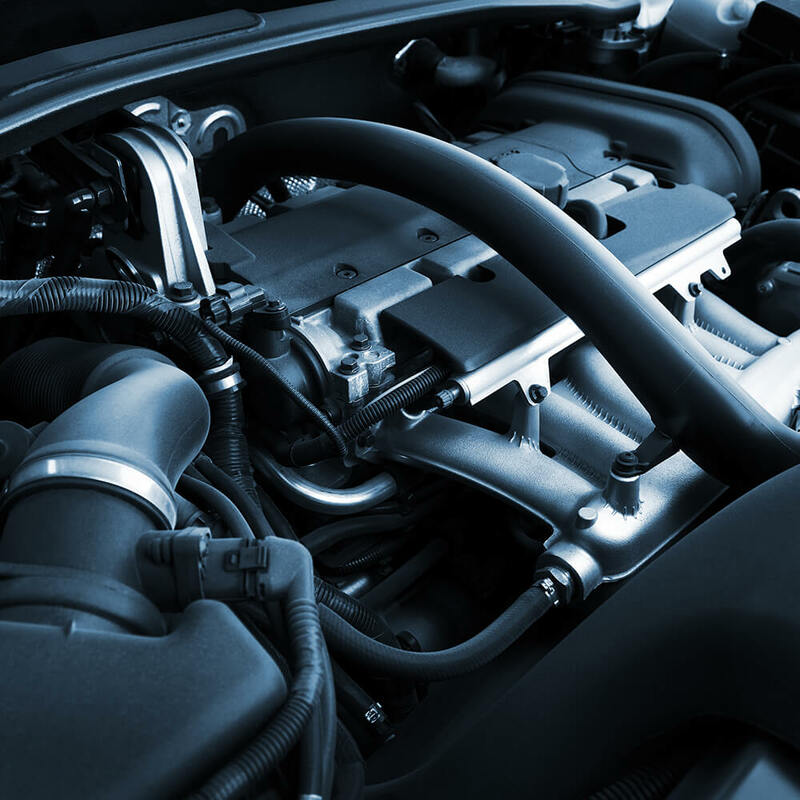 The Auto Collision Repair and Refinishing Technology program allows students the opportunity to learn and supply skills involving non-structural analysis and damage repair. 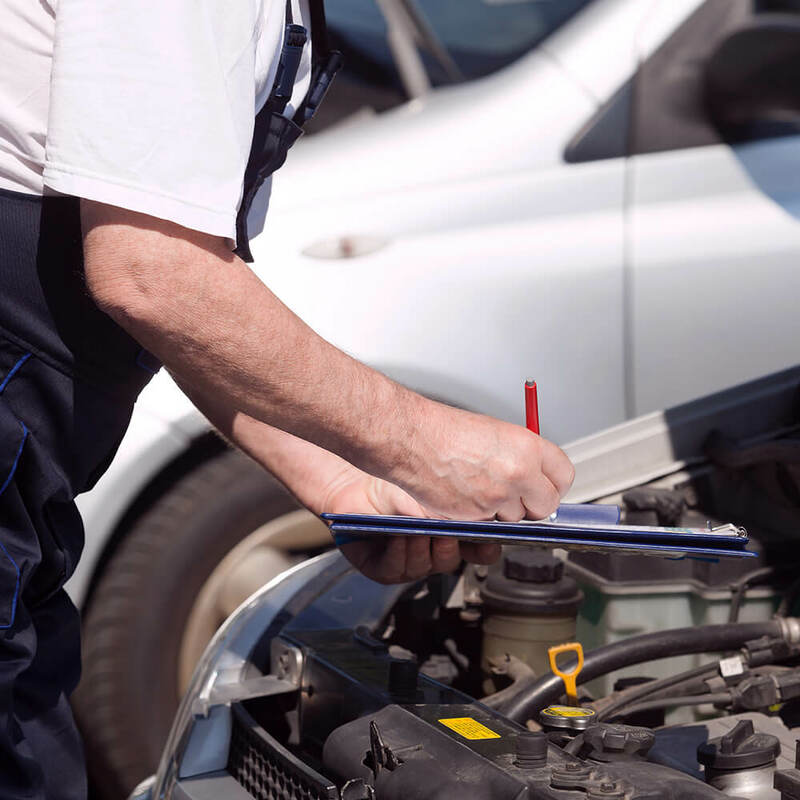 Successful graduates of this program may be eligible to take the industry recognized certification test sponsored by the National Institute for Automotive Service Excellence (ASE). Graduates of this program may seek employment as painters, prep persons and installers for car dealership and auto body repair businesses. They may also pursue post-secondary training and work in these positions or as insurance adjusters or estimators. They may open their own businesses, as well. There are no special requirements for this program. However, a basic comprehension of reading and math is expected.